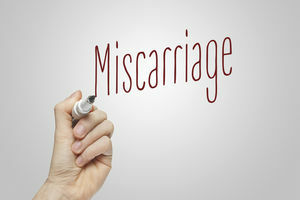 Miscarriage is a concern for many pregnant women. 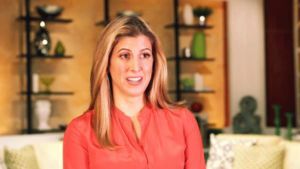 Here you'll learn about the factors that can contribute to a miscarriage. 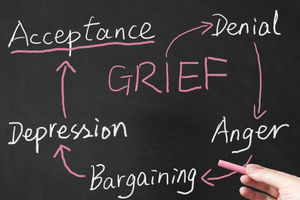 Plus resources to help you cope with your loss, and how soon after having a miscarriage can you try to get pregnant again. 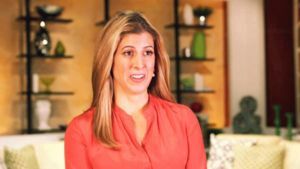 Do you have conflicting emotions about being pregnant again? 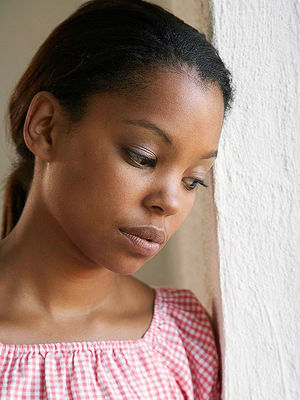 Preventing Miscarriage: Is There Anything You Can Do? Roughly 15 percent of all known pregnancies end in miscarriage--but can anything help prevent a miscarriage from happening? There are countless reasons for miscarriage to occur--and many of them are beyond your control. Get insight into the most common causes of miscarriage. 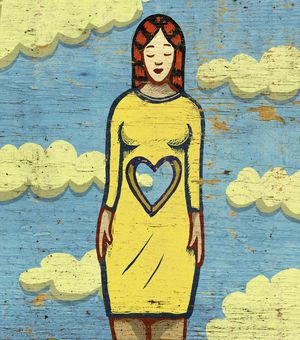 Learn more about healing physically and emotionally after a miscarriage. Are you experiencing miscarriage symptoms--or just your standard-issue pregnancy problems? Learn how to determine what's normal, and what could be cause for concern. A miscarriage can still happen, even without the typical symptoms of cramping and bleeding. What you need to know about missed miscarriages. 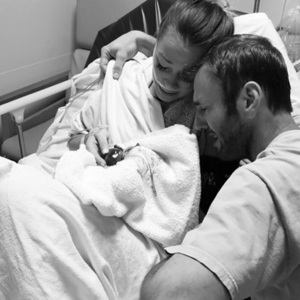 A proud mama honors the babies she lost with a stunning image of her newborn little girl. 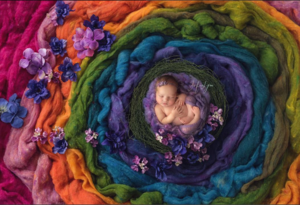 After struggling with inferitlity, this couple was filled with emotion when they finally got to meet their rainbow baby. 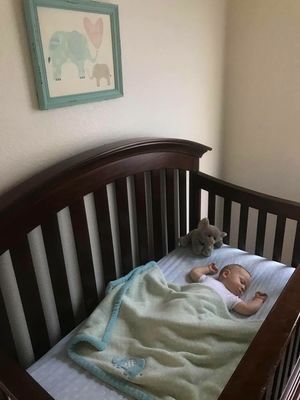 And luckily, a photographer was there to capture the precious moment. Spotting or bleeding can be a scary symptom when you are pregnant. Here's what you should know. Dr. Siobhan Dolan explains how to handle irregular periods and spotting after a miscarriage. 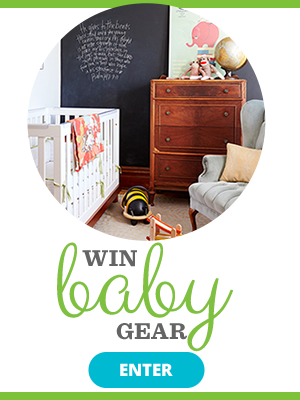 Fetal heart rate can offer important clues about your developing baby's health. 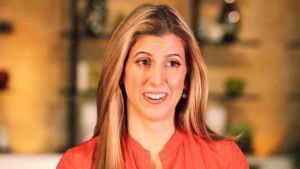 Dr. Erika Nichelson explains a potential link between fetal heart rate and miscarriage. Learn what symptoms of miscarriage to look for in your second trimester. Though late miscarriages are rare, they do happen. 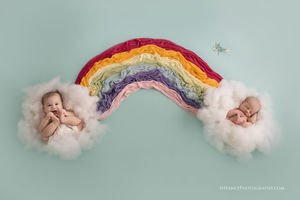 This family welcomed not one but two rainbow babies in one year. See the gorgeous celebratory photo! Get the facts about this very common type of miscarriage in the first trimester.